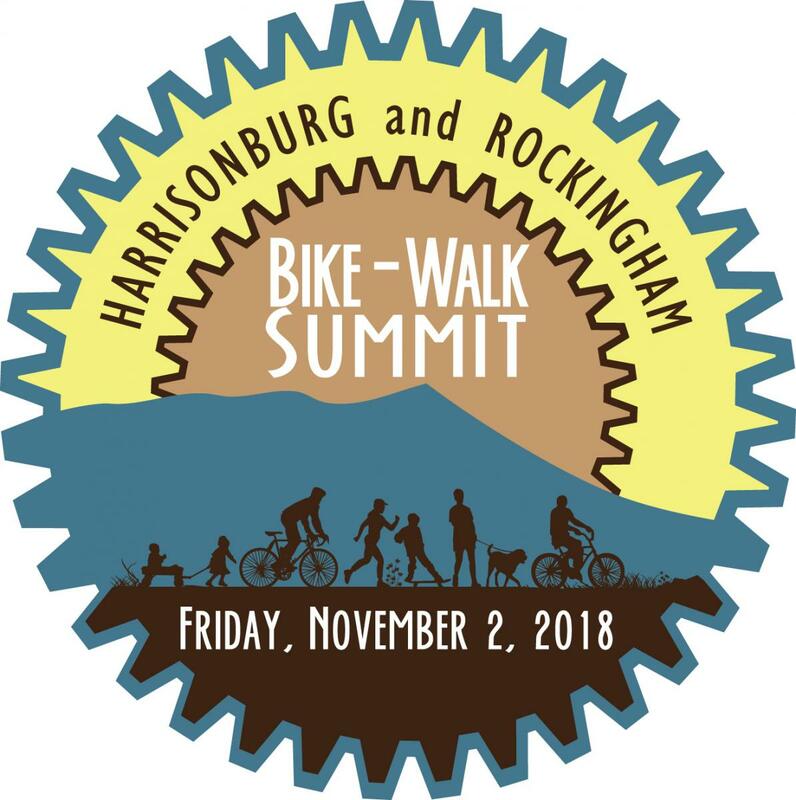 The goal of the Harrisonburg and Rockingham Bike-Walk Summit is to develop partnerships and to increase coordination between the City, County, and other stakeholders to make our region a great biking and walking community to live in and visit! November 2, 2018 from 8:00am to 2:30pm. For agenda and registration information, visit the Harrisonburg and Rockingham Bike-Walk Summit webpage.